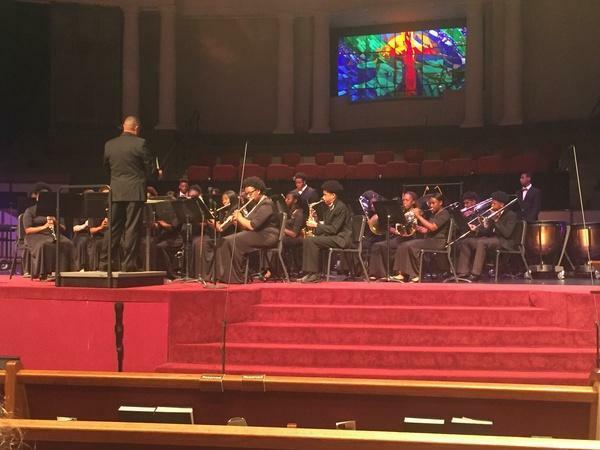 The Baker High School Symphonic Band had a phenomenal performance Saturday, April 6, 2019, bringing their audience to a standing ovation at The Louisiana Concert Band Invitational. 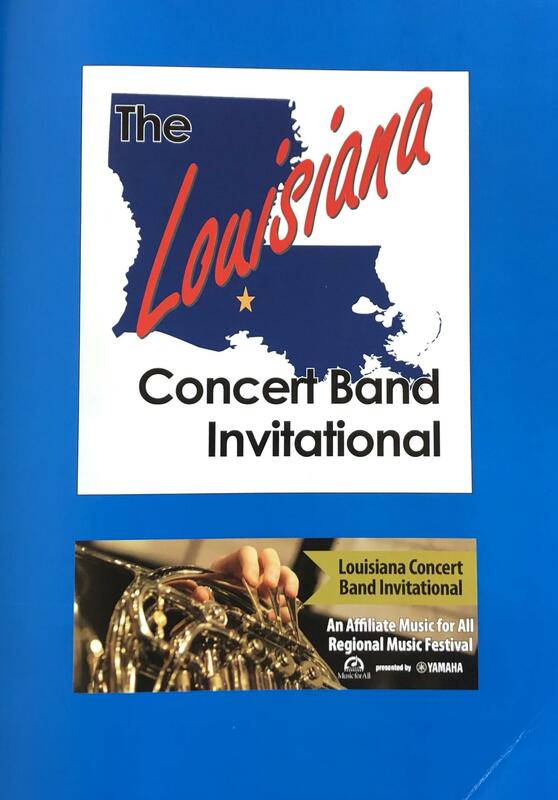 This event features top wind bands from Louisiana and Mississippi, and is a Music for All Regional Festival providing evaluation from some of the nation’s top conductors and educators. 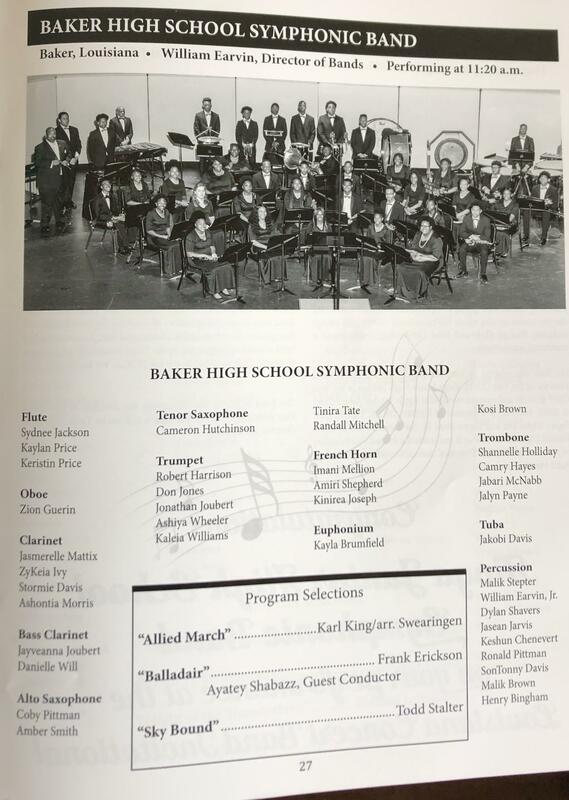 This is the 3rd consecutive appearance for the Baker Band Program. 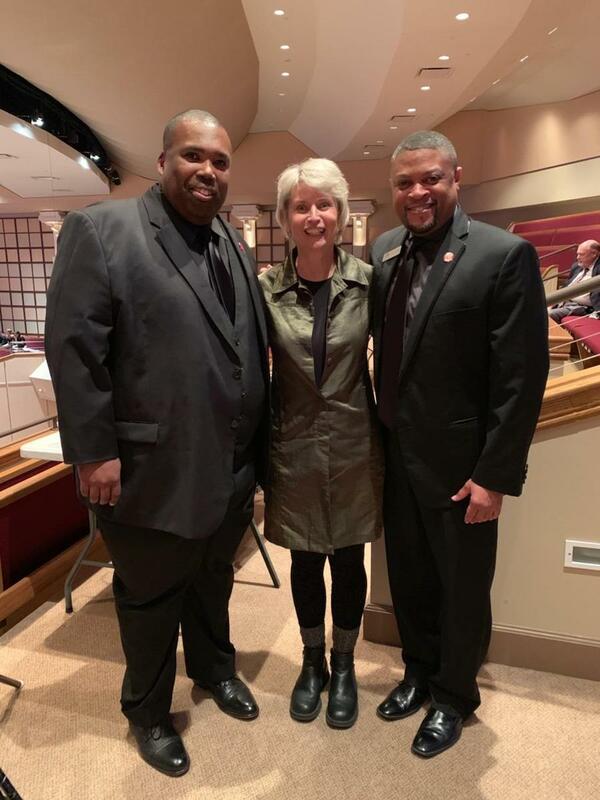 Special thanks to event founder and host, Mr. Scotty Walker and the Lafayette High School Band Program. 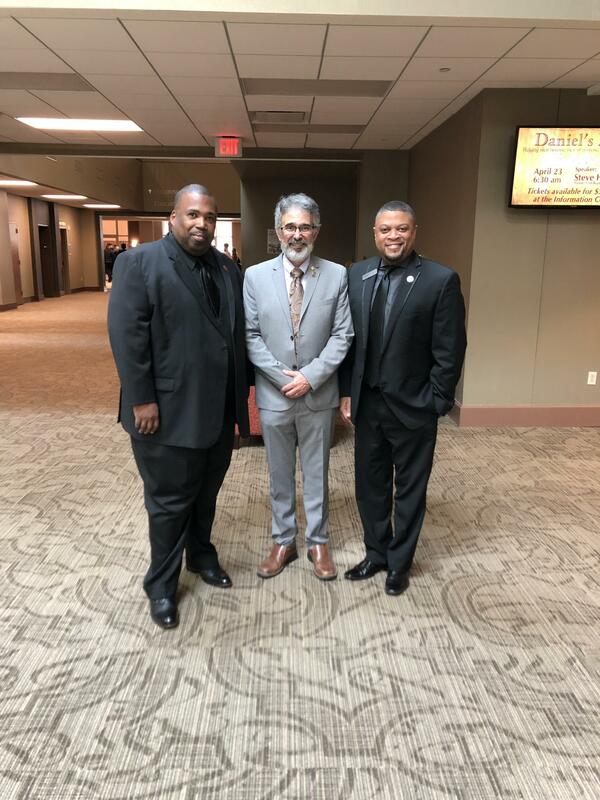 The ensemble also had the honor of having Mr. Ayatey Shabazz, composer and Music for All board member, guest conducted the band at today’s concert. These students are truly amazing!!! 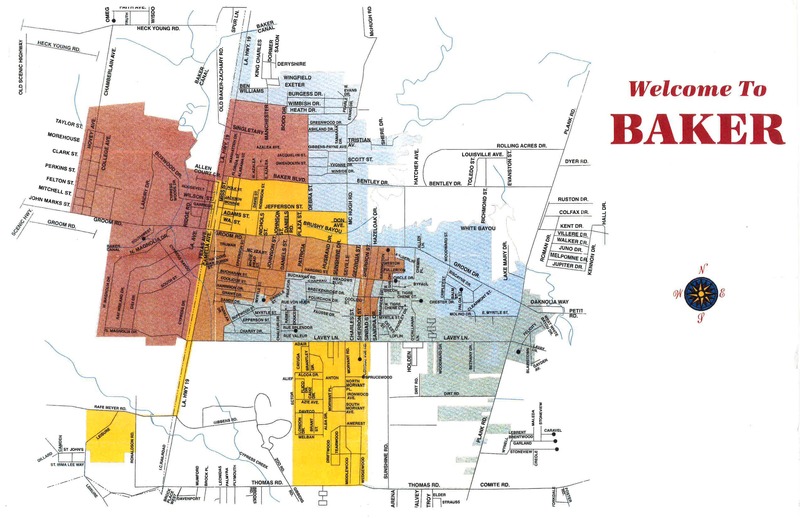 Outstanding job Buffaloes!! !